You may have caught our post ‘Do Pet’s grieve’ on ImpurrfectLife’s website. So we thought we would share an example we came across. A story that is a true testament to the bond that animals can have with each other in a multi pet home. 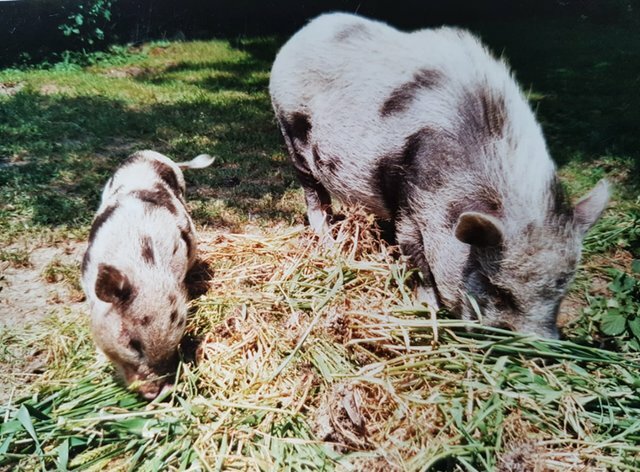 Spot the pig was 8 months old when he was rescued by Rachel Vos. 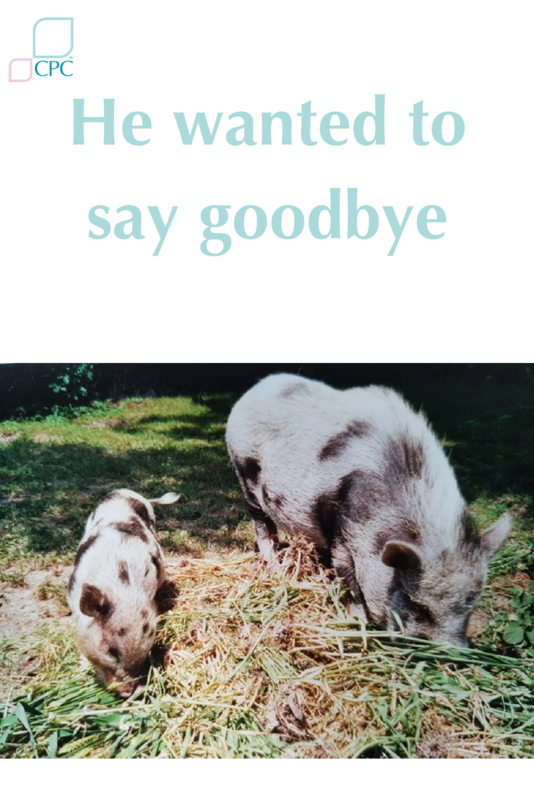 She brought him into a family that was already the home to Sientje, another piglet. Instantly, Rachel noticed they had a connection. For the next 13 years, these two pigs were rarely apart. Wherever Sientje went, Spot followed. Then came the dreaded day all pet owners will face at some time. Sientje had osteoarthritis. It had progressed so far that her pet parent, Rachel, had to have her put to sleep. Rachel brought Sientje home for the family and Spot to say their final goodbyes. Spot was confused at first, but once he realised Sientje was gone he wouldn’t leave her side. Spot mourned his pals passing for weeks before returning to his normal self. Pigs are highly social and emotional animals and form deep bonds with family, friends and human caretakers. So in the passing of someone they have bonded with, they grieve for weeks or months throughout the separation. Click here for full story and video.